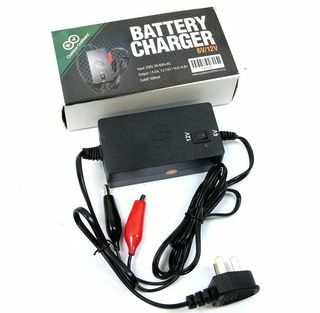 Charger 6-12 Volt 1300 MA • NZ style plug, so no adapter is required • Insulated battery clamps enable it to be used for a wide variety of battery terminals • Powerful 1.30 amp maximum charger rate • Bright red light when charging which changes to green when the battery is charged • This battery charger has a low enough charge rate for all small 6V & 12V decoy or spotlight batteries. 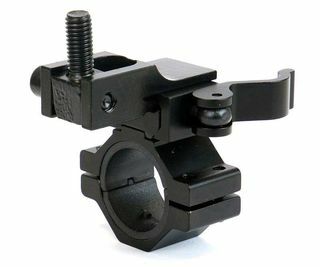 Works with: Lightforce Night Saber Buffalo River Night Saber spotlight mount makes it easy to attach spotlights on top of 1" or 30mm scopes. 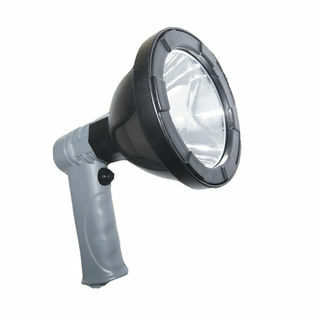 Very practical and easy to use with a quick detach too. 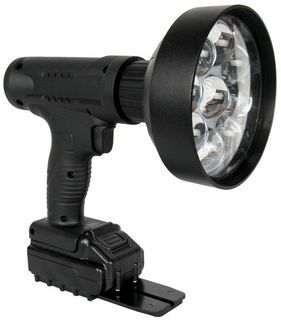 The Night Saber High Capacity Spotlight Battery is the perfect power solution when you are on the go. 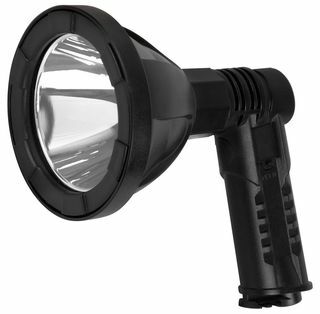 Its 8,000mAh capacity means it can be used to power your spotlight for those night time hunting trips, recharge your mobile phone, tablet, or GPS when you don't have access to Mains power. 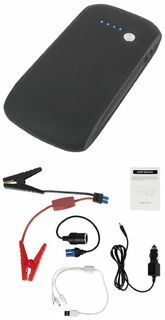 Or even jump start any gasoline engine that is fitted with a 12-volt battery! 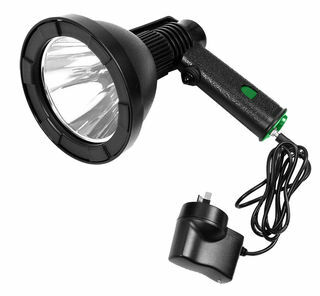 It even features a LED flashlight with three different modes of operation. 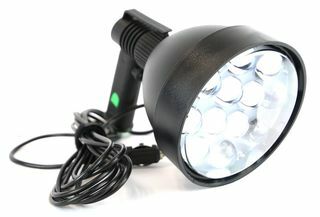 When tested using the Night Saber 36W 3500-lumen spotlight, the battery lasted 1 hour before going dim. 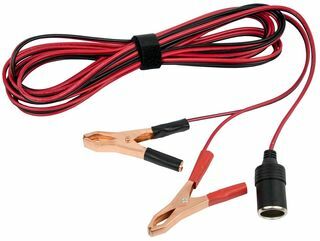 5.5m vehicle battery extension cord from Night Saber features heavy duty alligator clips on one end and a female accessory adaptor on the other end. 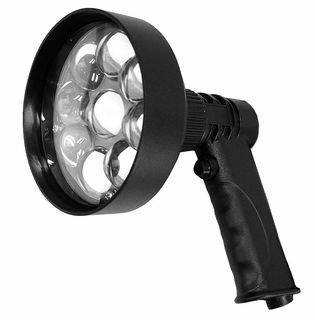 Specifications: • Extension cord with heavy duty alligator clips at one end; female accessory adaptor at the other. 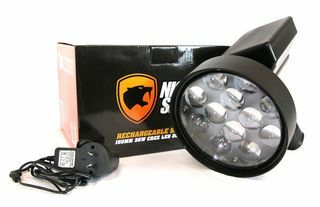 • Works with any item that plugs into a standard vehicle accessory socket. • 5.5 metres long.